Northwest Atlanta is a unique and diverse area. Each community has its own character. Whether you are selling in Cobb County, Cherokee County, or Paulding County we know how to market to your potential buyers. To obtain the highest possible sales price for your home, the marketing must reach the right buyers with the right message. We have the network and experience to do this. The old adage, "You can't judge a book by its cover" is passé today. This is a fast-paced, image-oriented society in which we live. First impressions really do count! 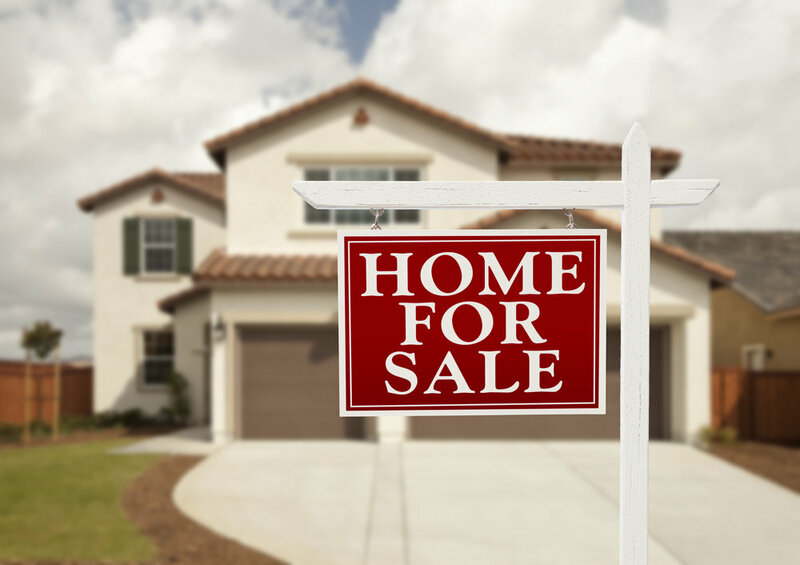 Every piece of information on your property, whether it be the wording in the Multiple Listing Service, a presence on the Internet, or a well-placed advertisement, must show your home in the best possible light. Kelly West worked hard on our sale. She negotiated a great price and was very professional! Great communication! Would recommend her to anyone that needs to sell or buy a home. She has lived in this community for years and is very knowledgeable about the developments, schools etc. We could not have asked for a more informative and responsive agent. Stacy Bradshaw was the best agent we could have got providing top notch service to a family who was no longer in the area! 07/27/2017 - JacobPotter8 Sold a Condo home in 2017 in Hills Park, Atlanta, GA.